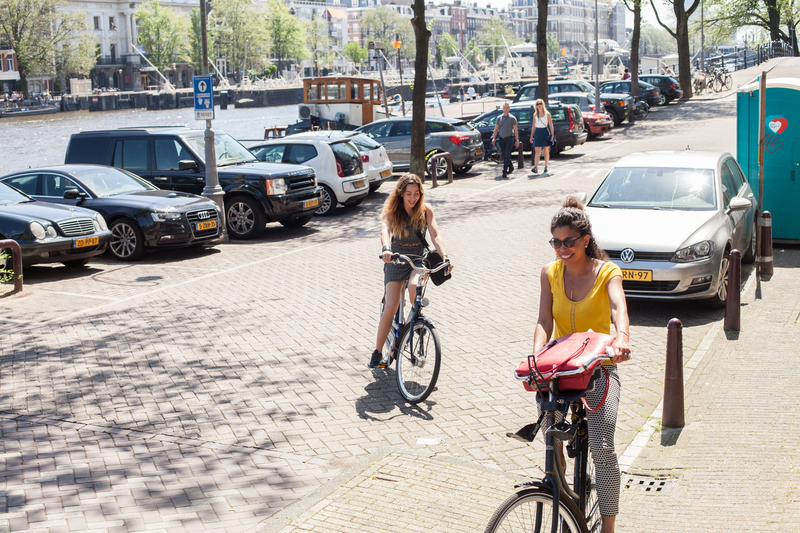 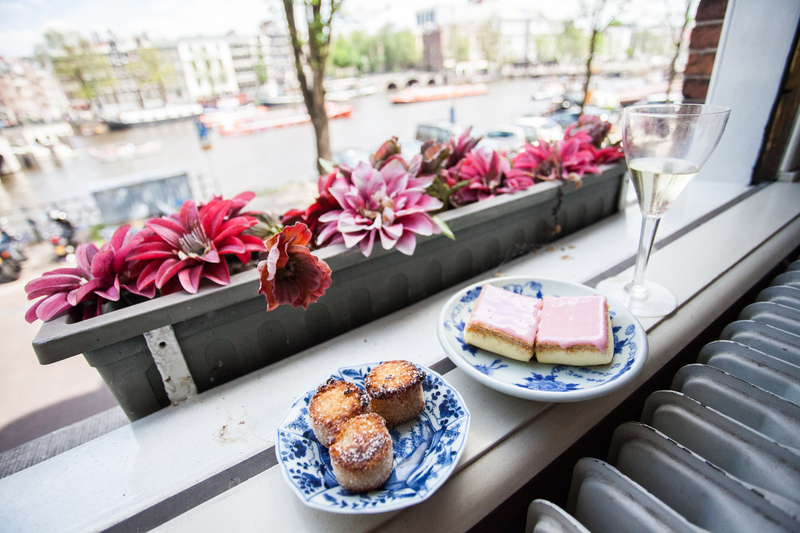 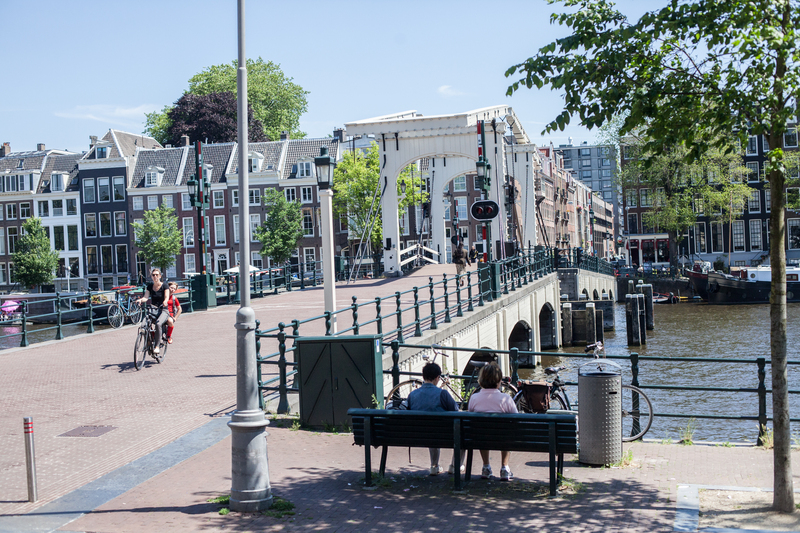 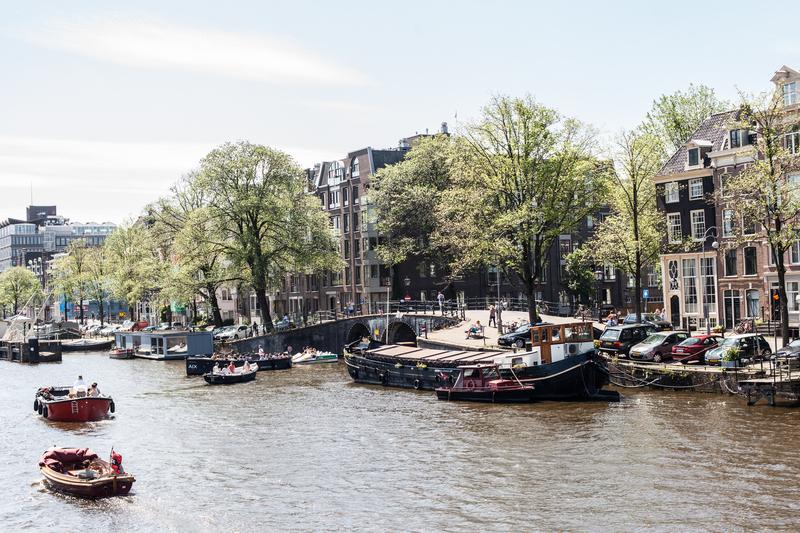 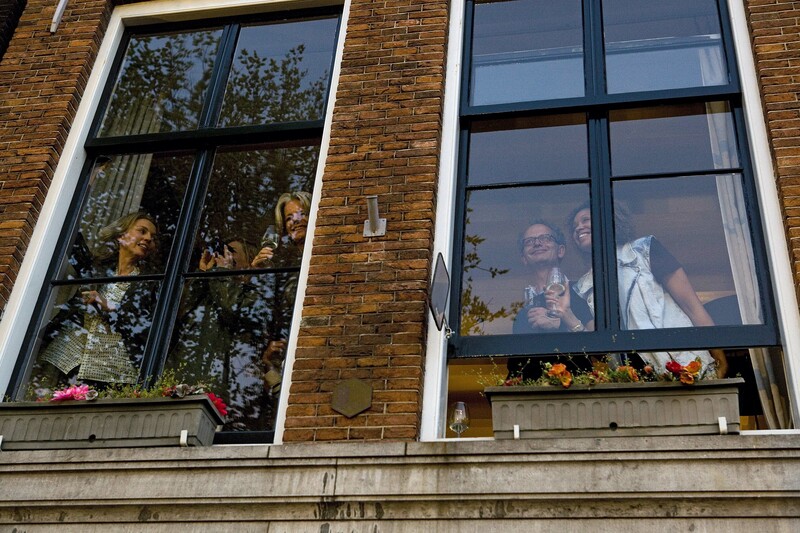 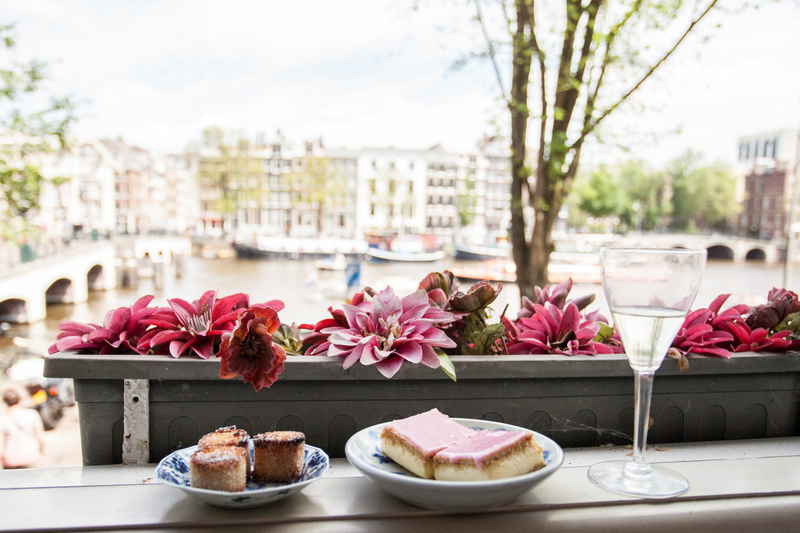 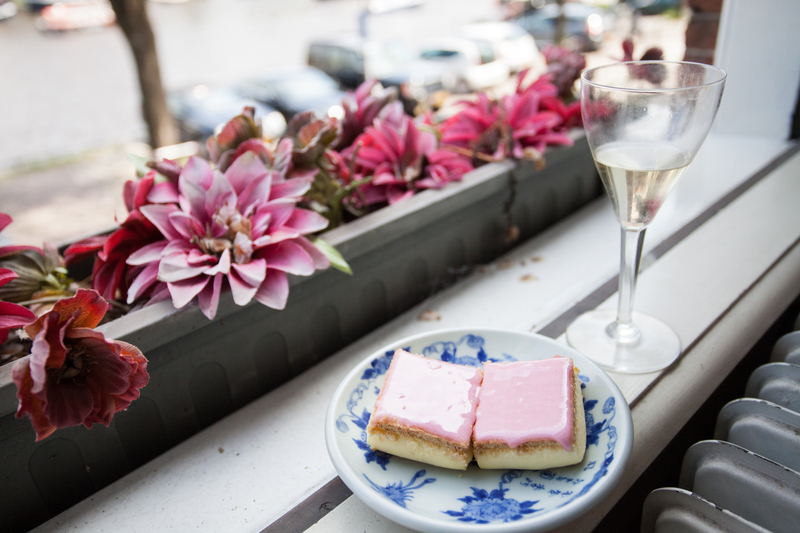 Enjoy a typical Dutch lunch overlooking one of the most beautiful canals of Amsterdam. 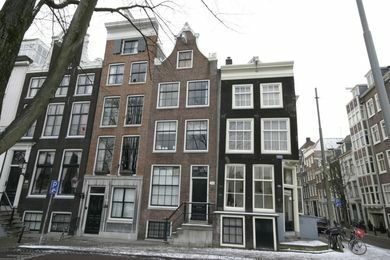 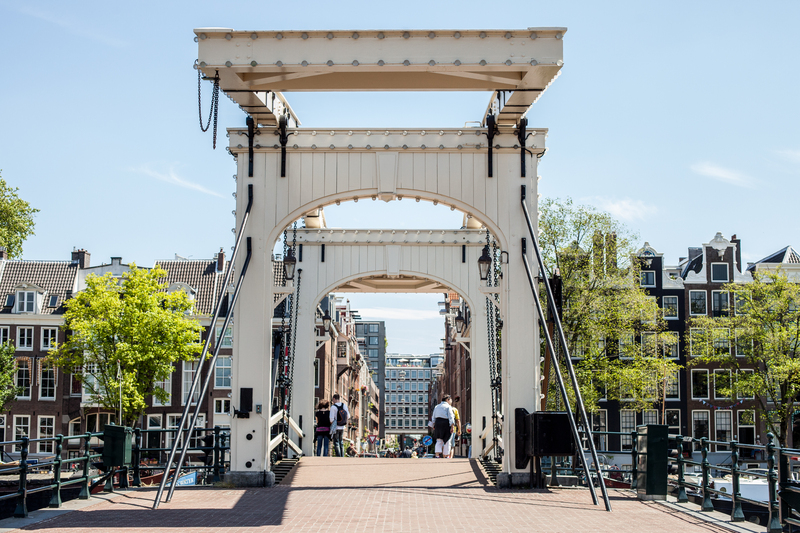 I live in an apartment along the Amstel river, in the center of Amsterdam, overlooking the skinny brigde. 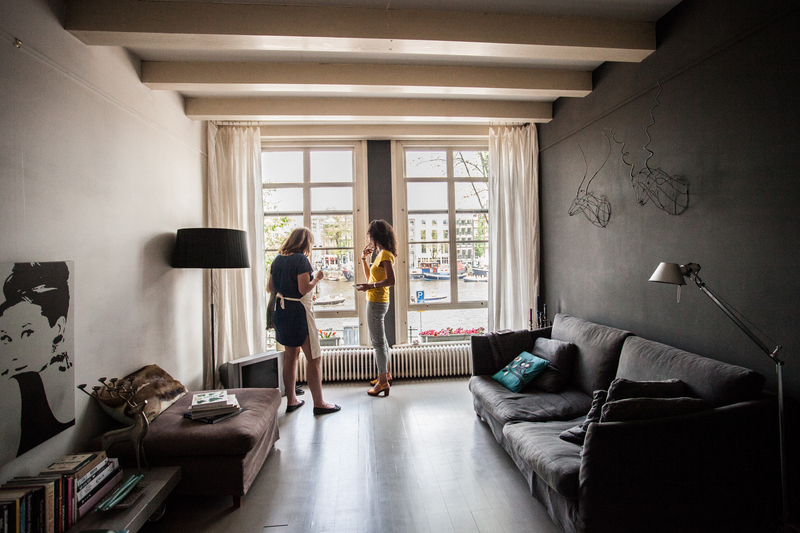 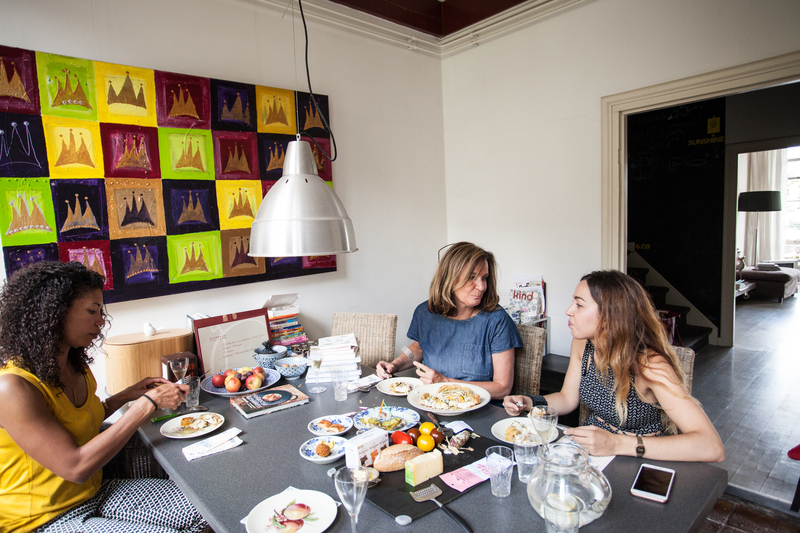 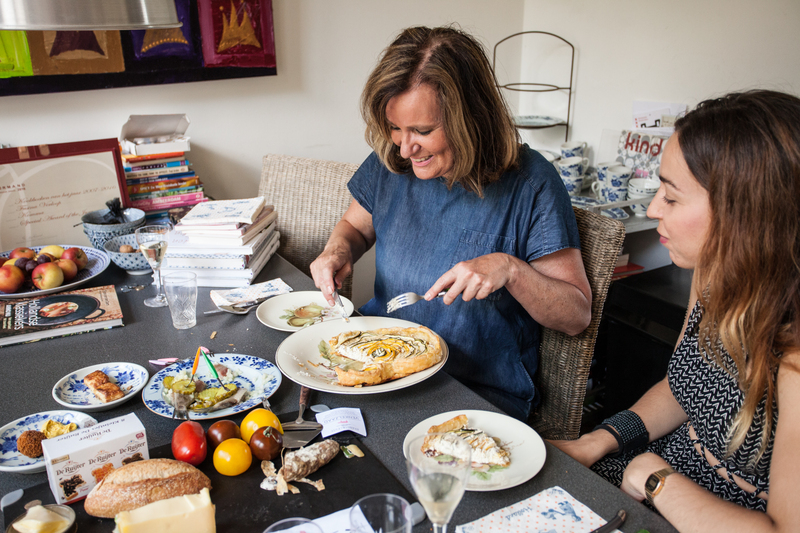 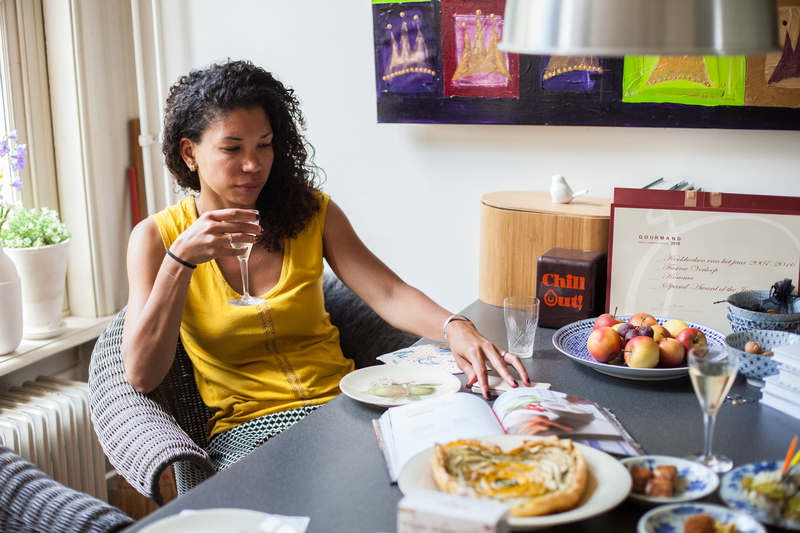 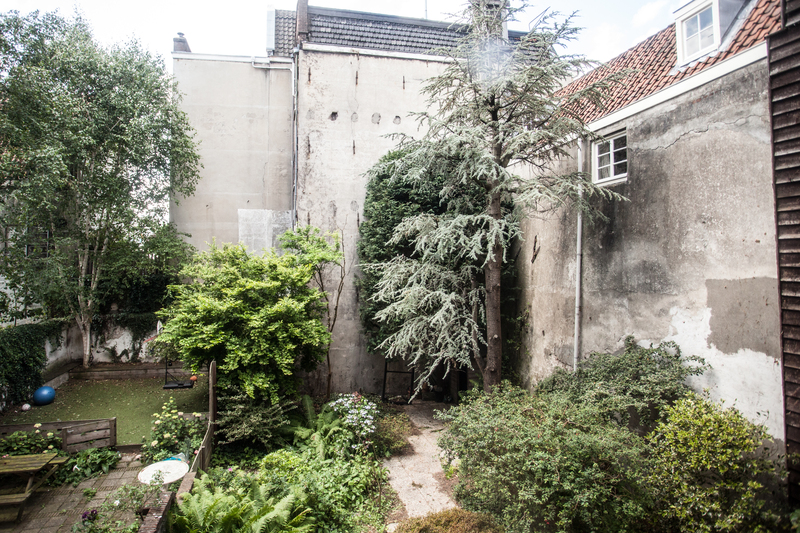 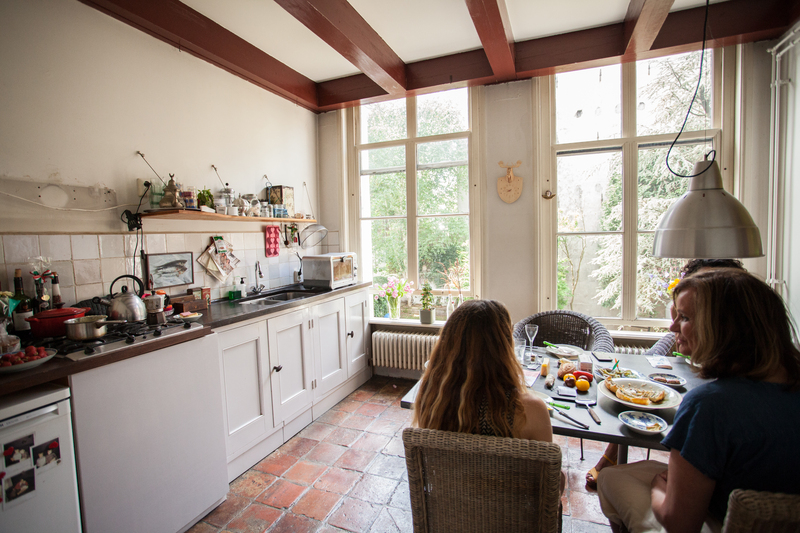 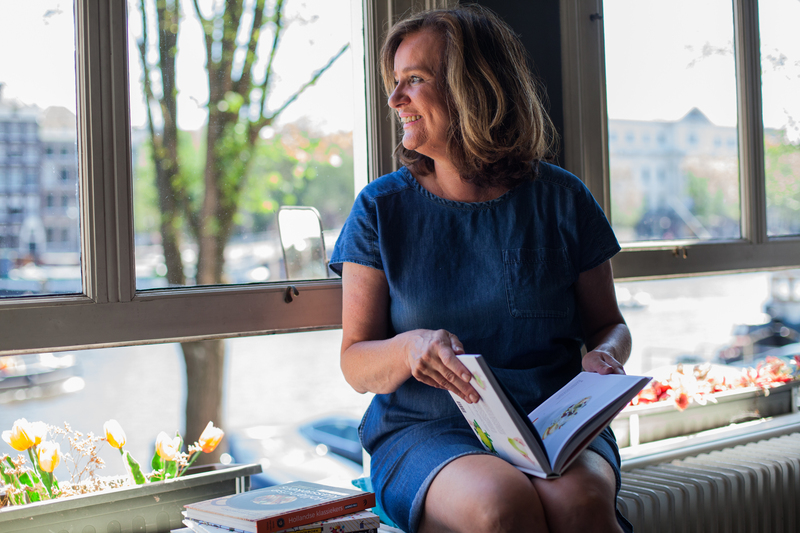 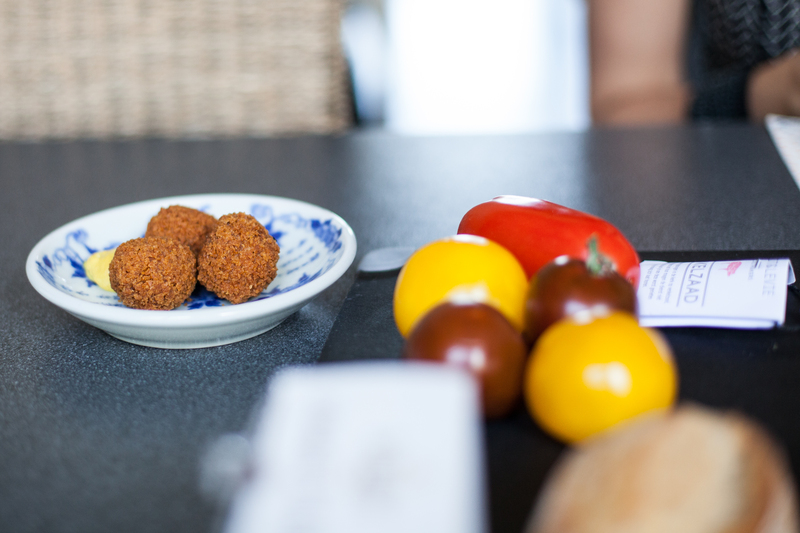 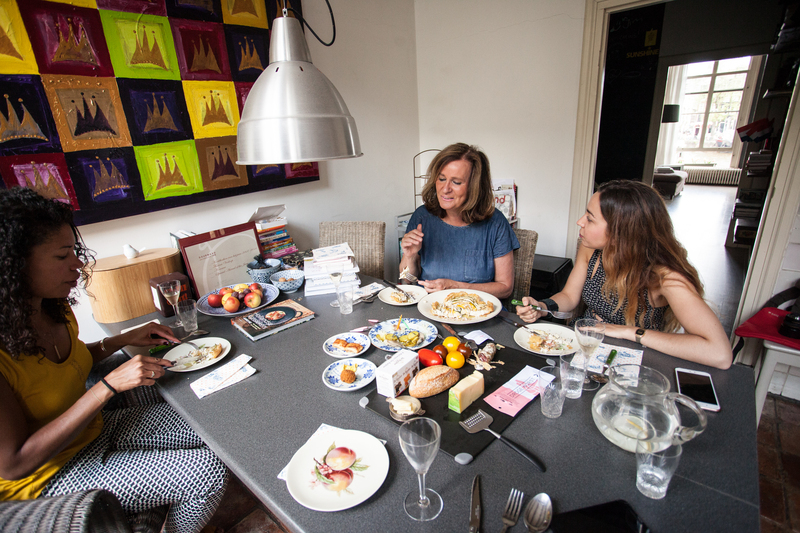 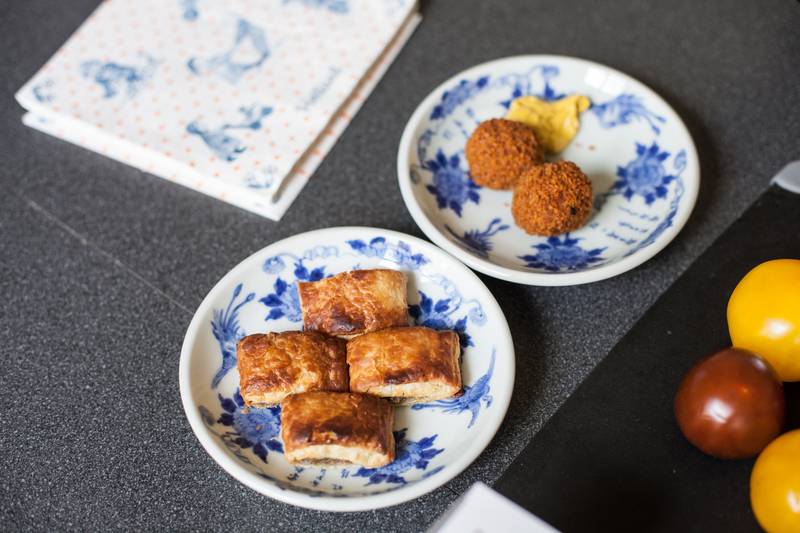 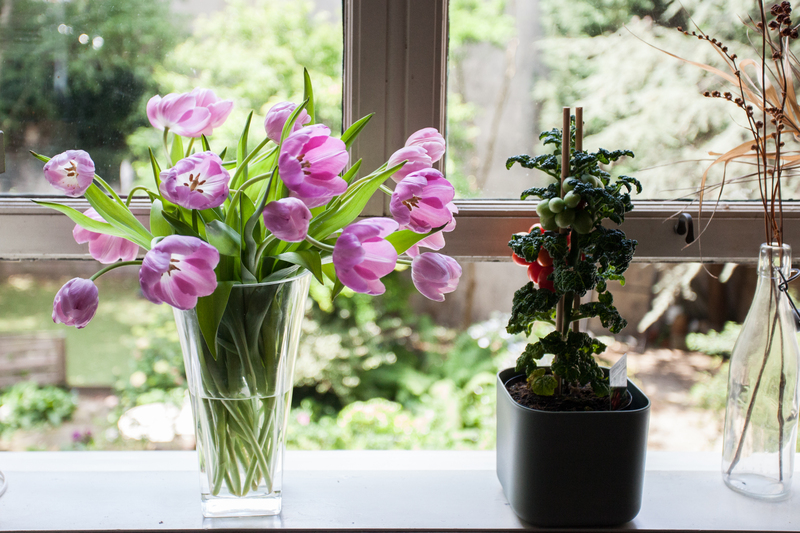 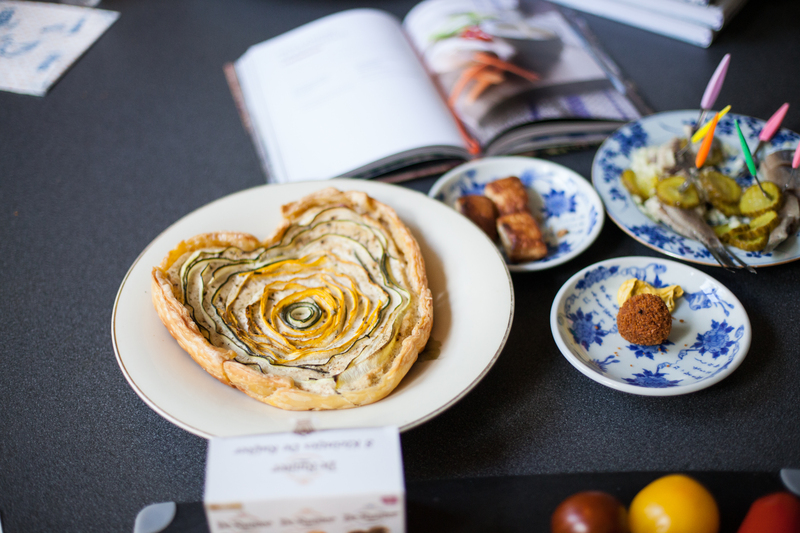 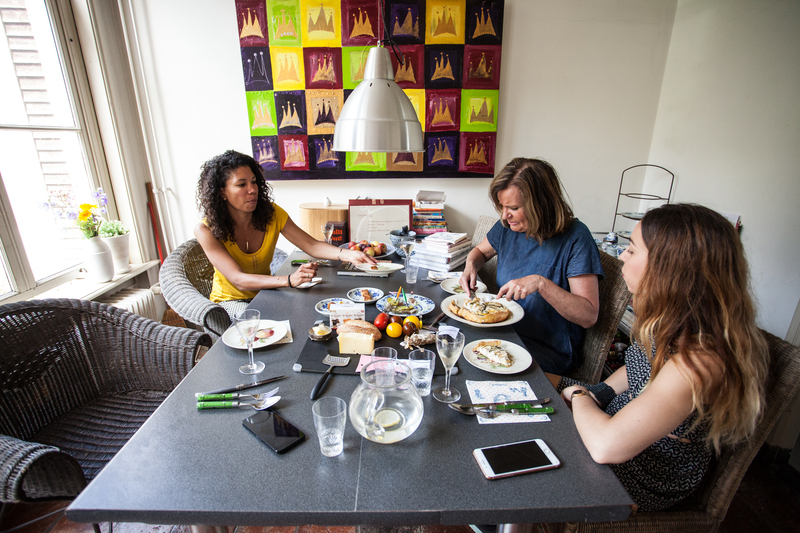 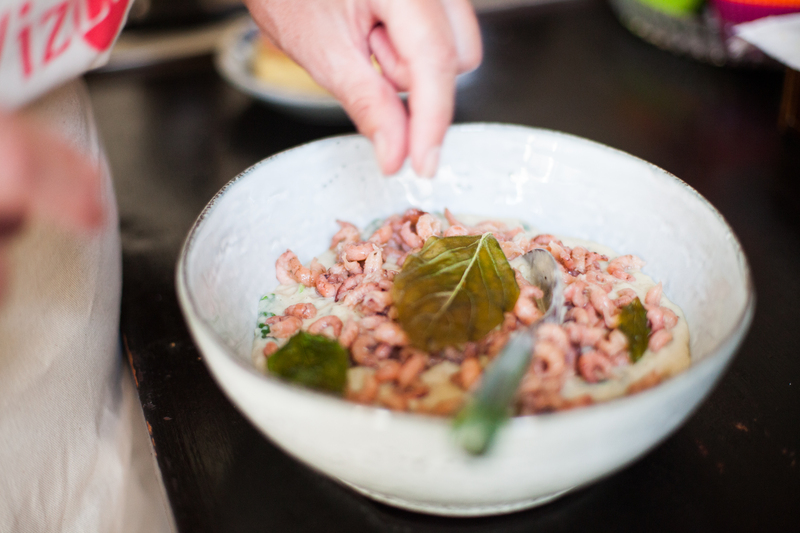 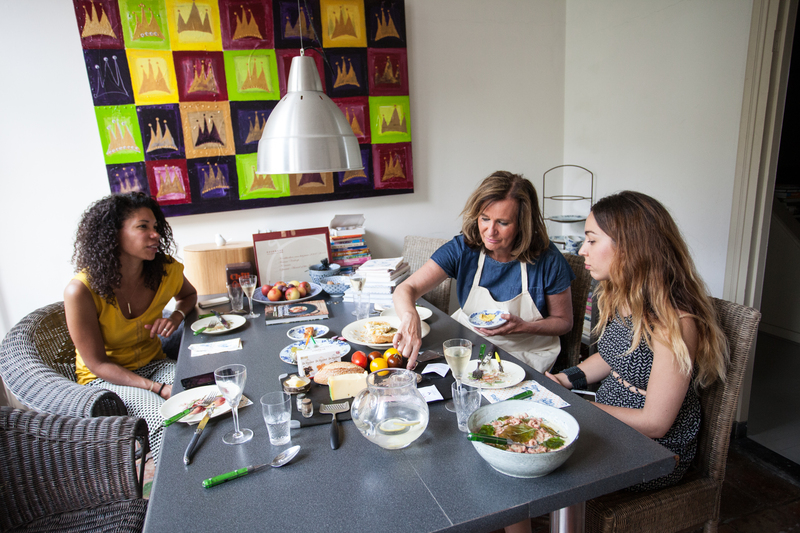 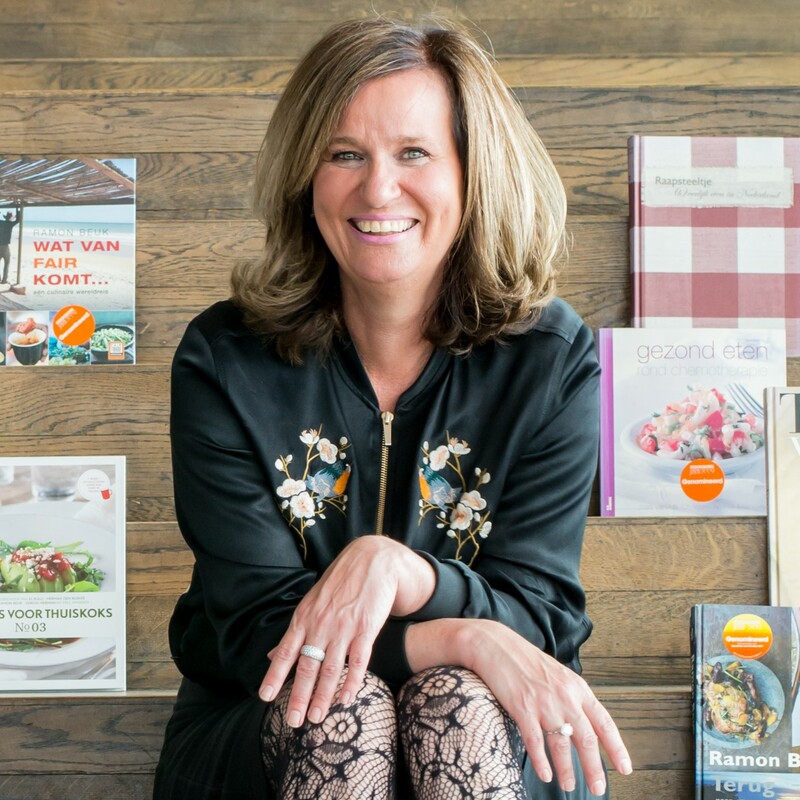 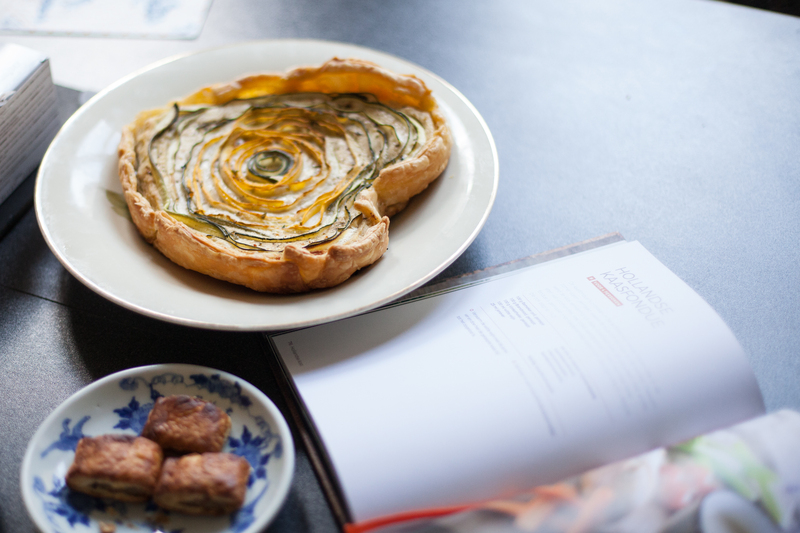 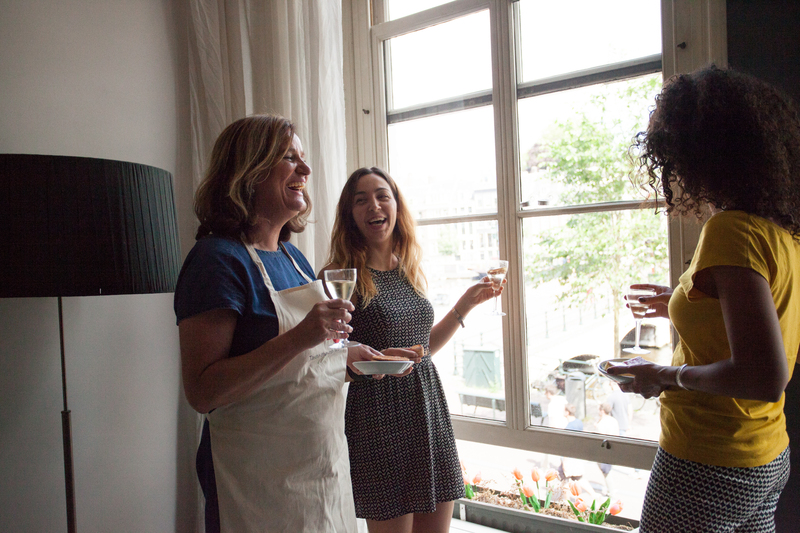 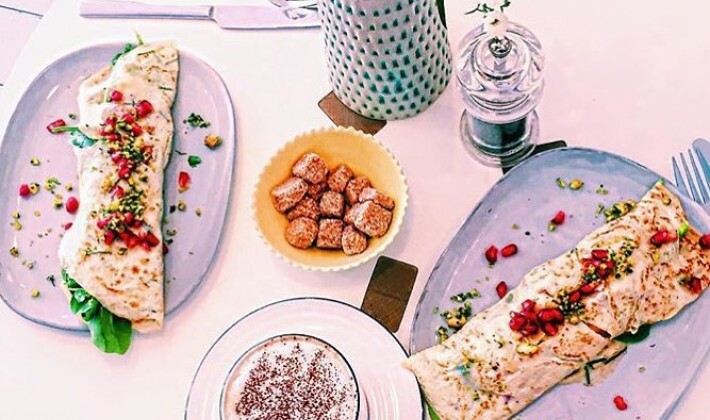 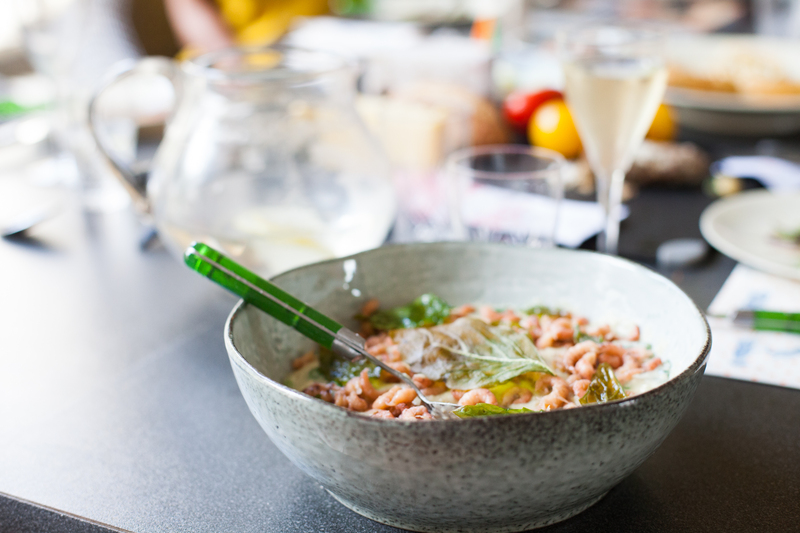 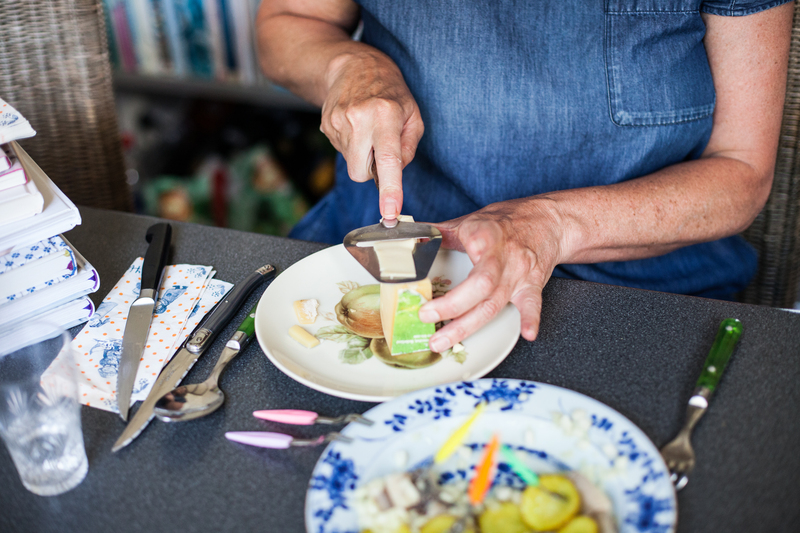 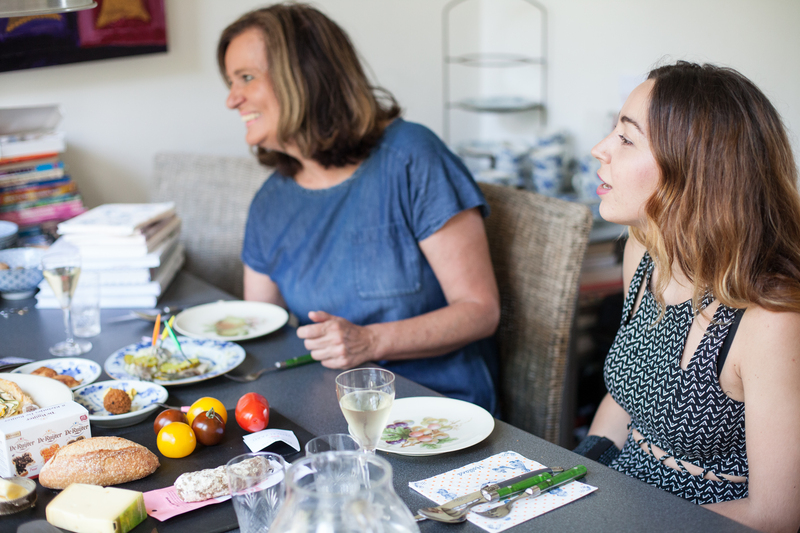 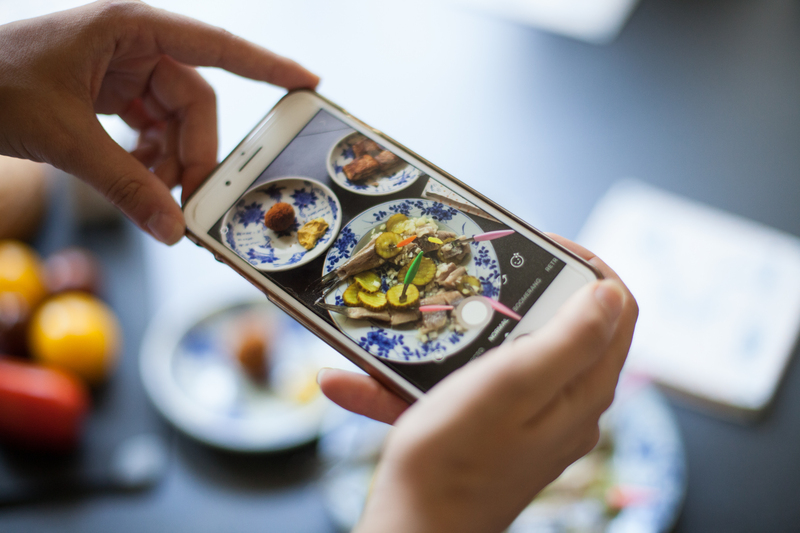 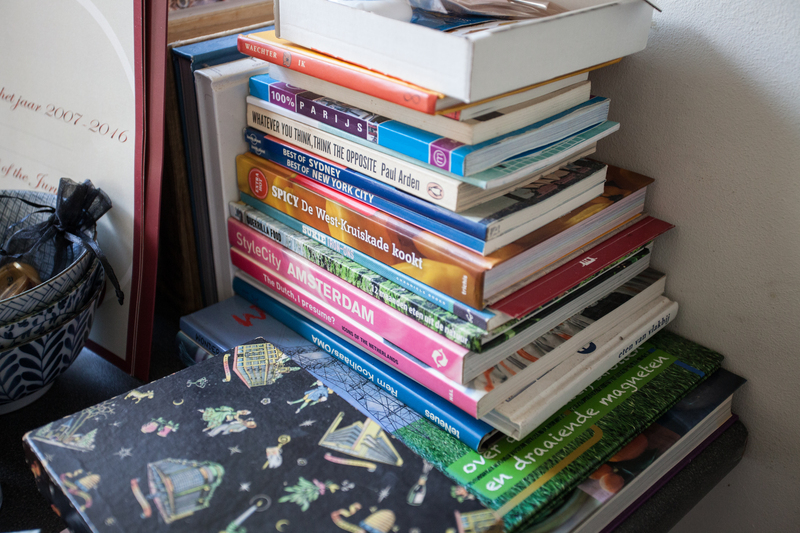 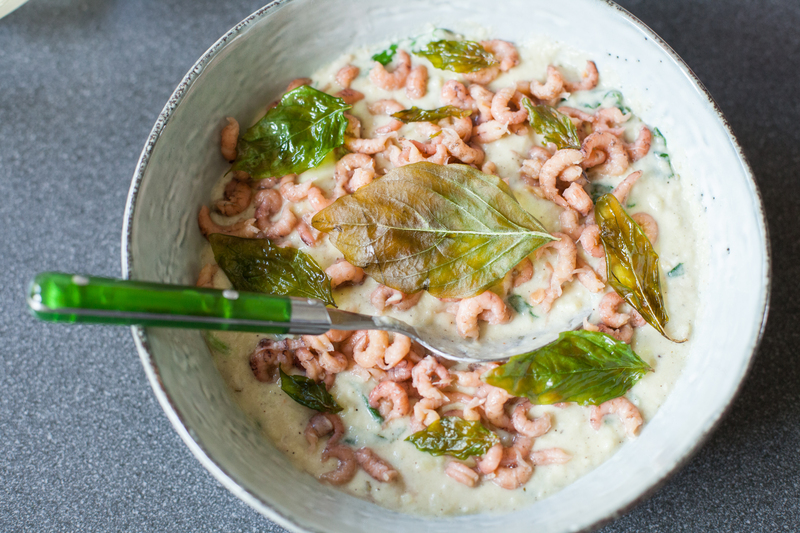 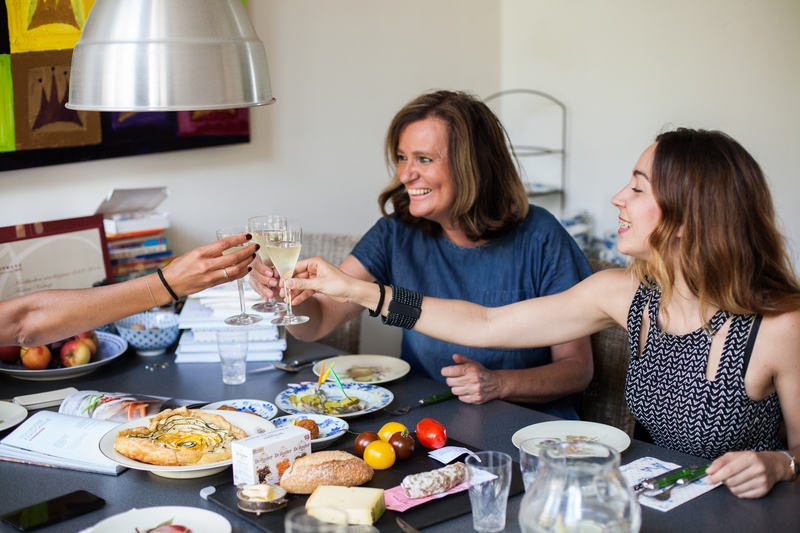 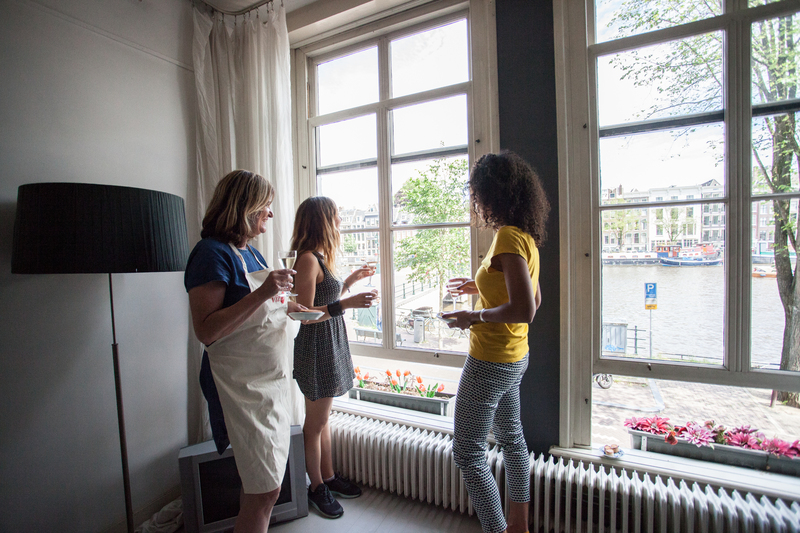 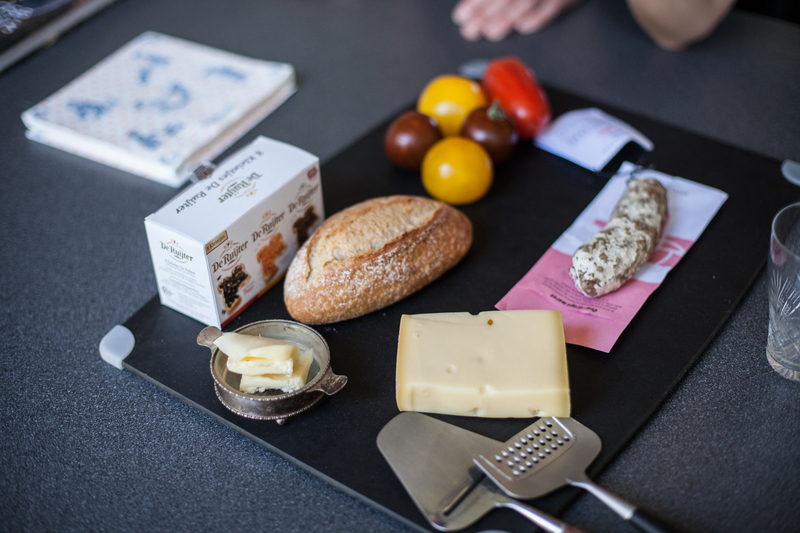 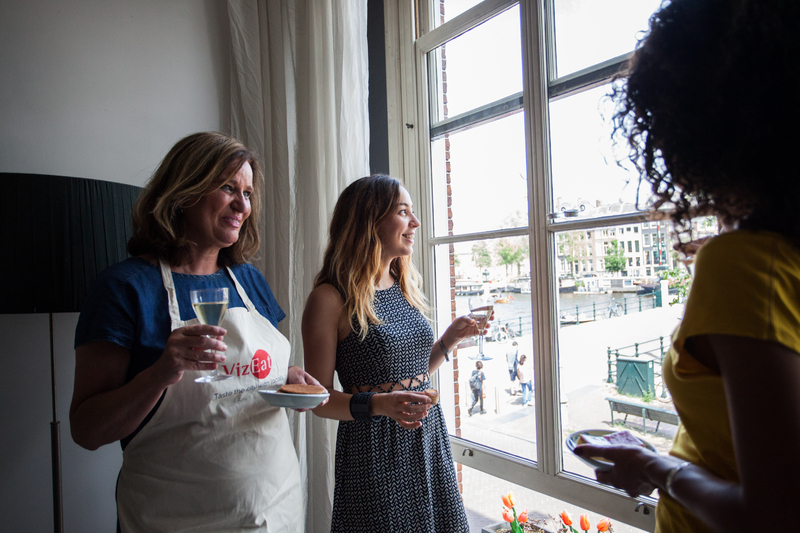 I will cook you a relaxed lunch with typical Dutch dishes and snacks in my small but cozy kitchen, while telling you all about the everyday life in The Netherlands. 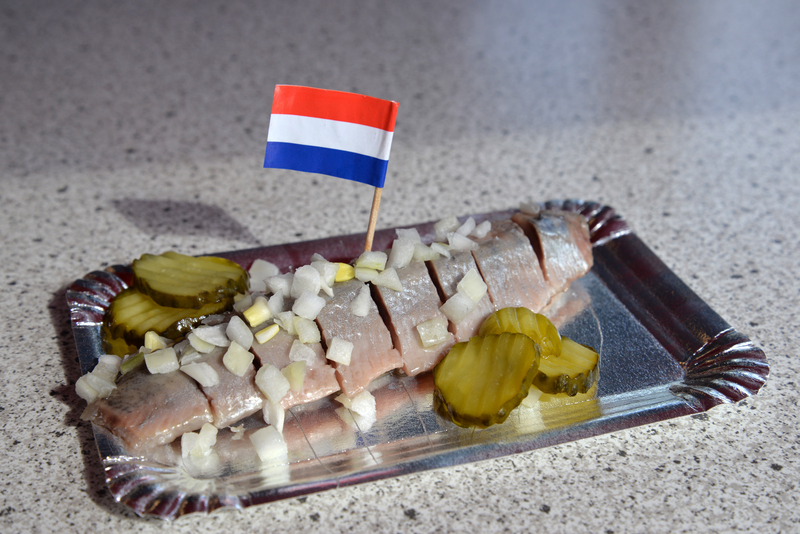 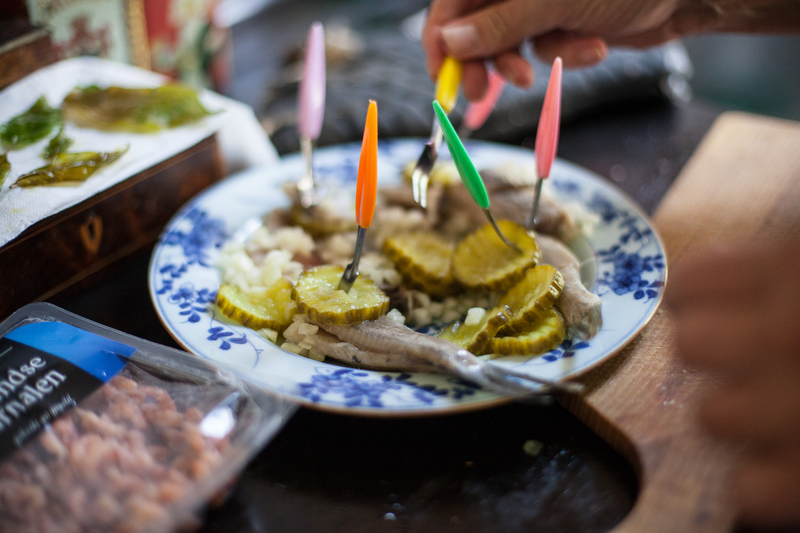 Appetizers Dutch herring we have been eating it for the past 600 years! 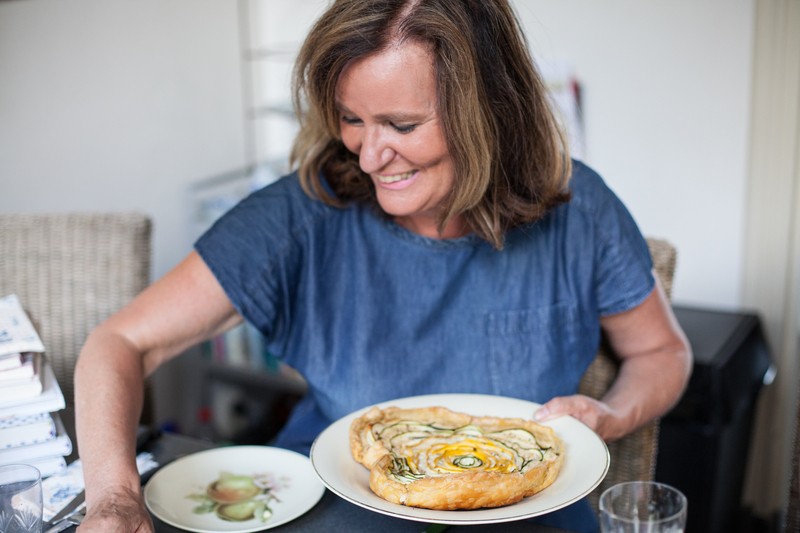 Goat cheese quiche it's not all about cows; we have sheep and goats too Celery root soup my personal favorite with a hint of white wine ,Main Course Salade depending on the season & what's available at the local organic Marqt ,Dessert Dutch pancakes Dutch apple pancakes are bigger than the american ones and thicker than the french crepes. 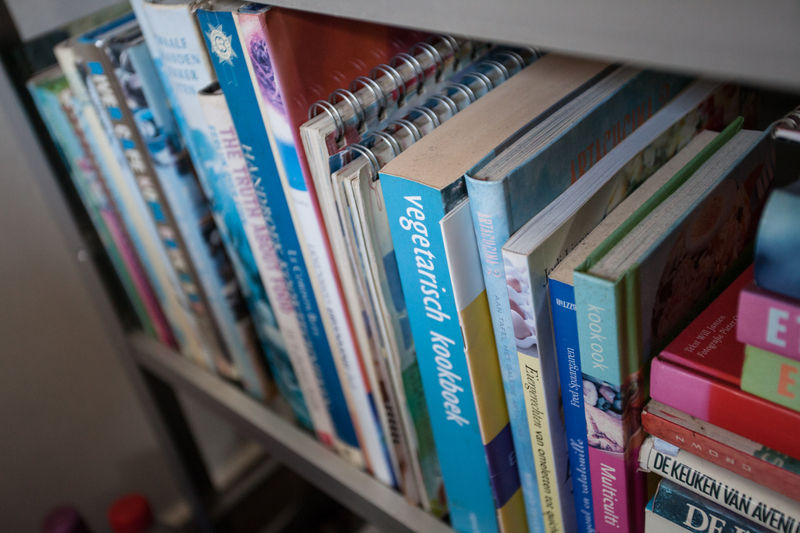 We'll make, bake and flip them together!